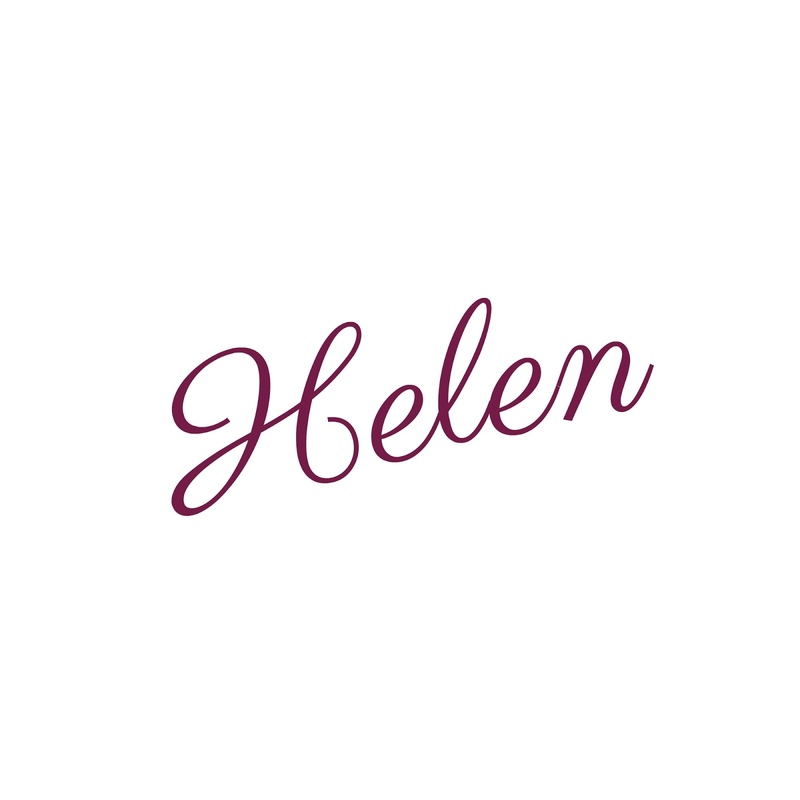 When you have been feeding babies by the bottle for months on end the thought of weaning can be daunting especially when you have two babies to think about but really it isn't that much different to weaning one baby if it's your first baby. I previously put together a guide to weaning your baby a few years ago which is written in a series of posts to help you get started. 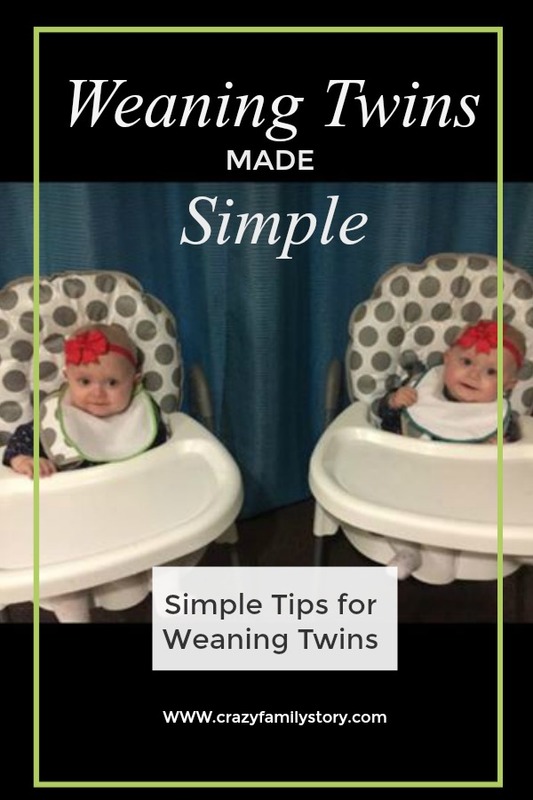 Here are my top tips for getting started weaning twins made simple. Get organised and have everything to hand before you start there is nothing worse than realising you are missing a spoon or have forgotten a bib and both babies are screaming in sync. Seat both the babies side by side in an upright position by using pushchairs, baby bouncers, baby made seats or when they are both ready, high chairs. Take off both of the babies' outer clothes such as cardigans or jumpers before you feed them, use a plastic bib or plastic backed bib to catch the worst of the spills and mess. With plastic bibs, It is quicker and easier to wipe babies clean, and to rinse bibs under the tap, than to wash and dry clothes after every meal. Cover the floor beneath them you could go out and buy a plastic mat but anything will do as long as its easy to clean or washable and saves the floor an old bed sheet would work just as well or even a shower curtain silly as it sounds they are easy to wipe clean and cost very little. Let them share the same spoon, sharing the same spoon and bowl is not unhygienic, both of the babies will already be used to sharing everything. This is one of the things that does not take twice as long with twins - while one baby is busy swallowing, you are popping food into the other baby's mouth and vice versa. Making your own baby food is cheaper and allows you to introduce different foods at different times it's also healthier. When preparing your own baby food always make more than you need so you can save some for their next meal. The best way to save food is to use small plastic tubs or ice cube trays to them freeze that way when the babies need feeding you have exactly the right amount ready to go. Use a mixture of home prepared food and then just keep a small stock of packets and jarred baby food for when you are out and about.